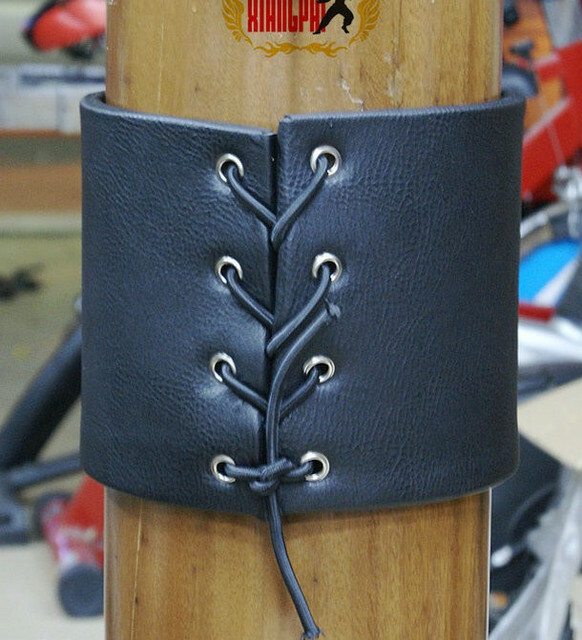 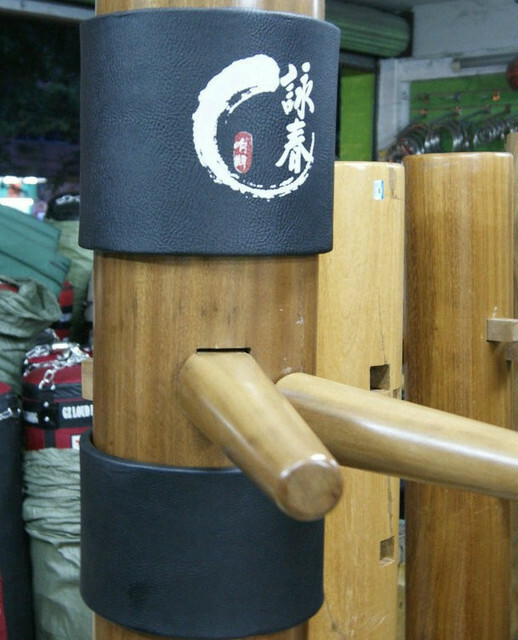 Wooden dummy pads allow you to practice Wing Chun without hurting yourself, especially for beginners. 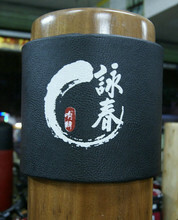 A Must have for Wing Chun practitioners. The high density polyester layer inside the pads is very elastic and long lasting unlike usual polyester foam. 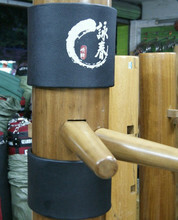 They are sold in sets of 2, in 2 different sizes.